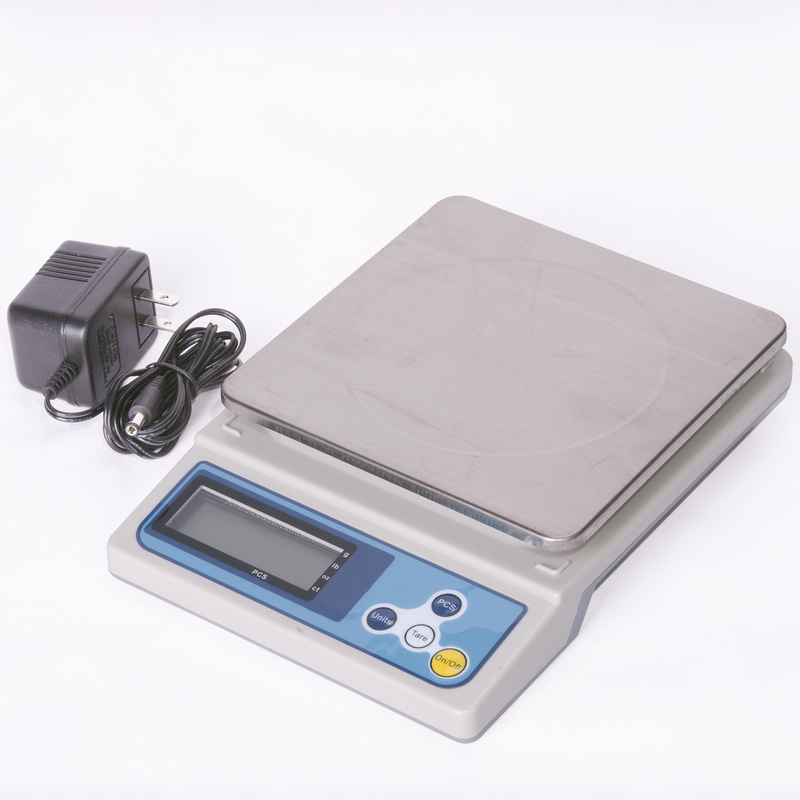 PS-IDS2001/3001/6001 balance scale is a basic balance can be used in labs and schools. It comes with 4 weighing units g, oz, ct and lb. 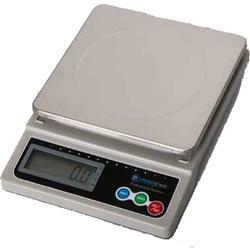 It can also be used as a precise counting scale for small items.